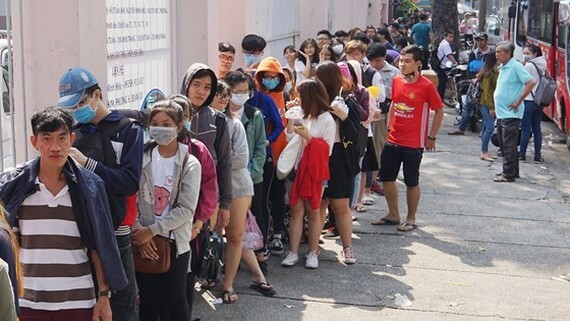 Thousands of Vietnamese football fans in HCMC queued in front of the Thong Nhat Stadium to get entrance tickets for meeting event with U23 Vietnam players which to be taken place on February 4. 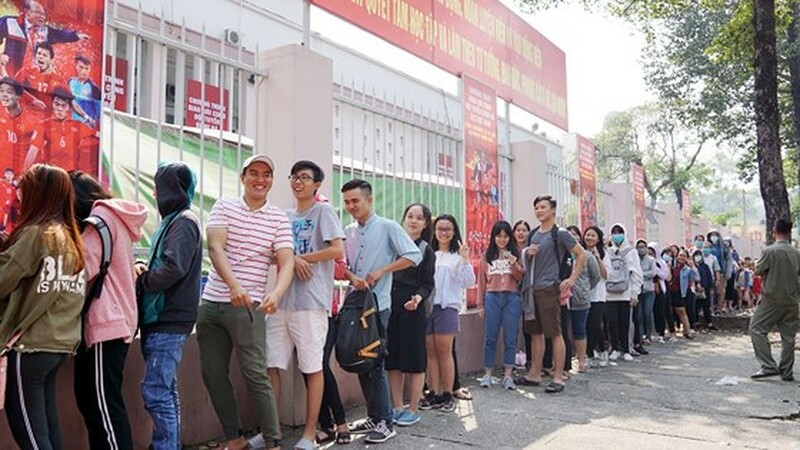 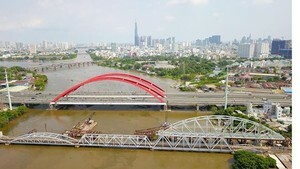 It is expected the Thong Nhat Stadium will become “hotspot” tomorrow night as Vietnamese U23 players will meet fans in HCMC. 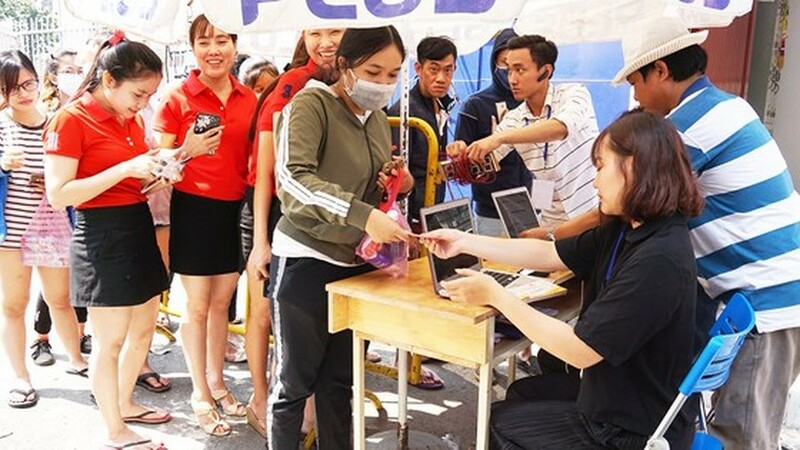 The organization board said it published 25,000 entrance tickets for tomorrow night event.